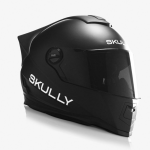 If you’ve never heard of Skully, you’re not alone. The company got its start on Indiegogo, the popular crowdsourcing site, in 2014. A promise of a smart helmet led the founders to raise nearly $2.5 million in two months, 979% more than their original goal. Now, as May rolls around, they’re set to begin shipping those pre-orders soon. 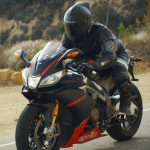 Of those smart helmets that are near to market or already available, none of them have the AR-1’s features. 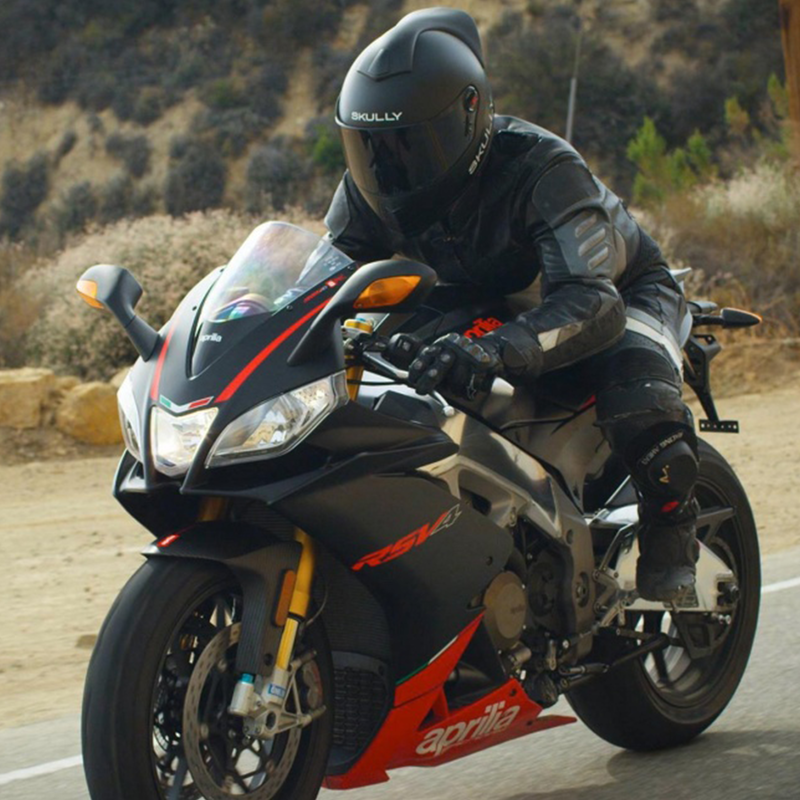 Don’t let the looks of a traditional full-face motorcycle helmet fool you; inside the DOT/ECE certified shell, wearers get intelligent audio — helmet-to-helmet communication, hands-free calling, and music streaming — and GPS navigation via Bluetooth to a cell phone, in addition to a wide-angle rear view camera that shows up on a transparent heads-up display built into the visor (fog, scratch, and glare resistant, of course). The HUD is the star of Skully’s show. 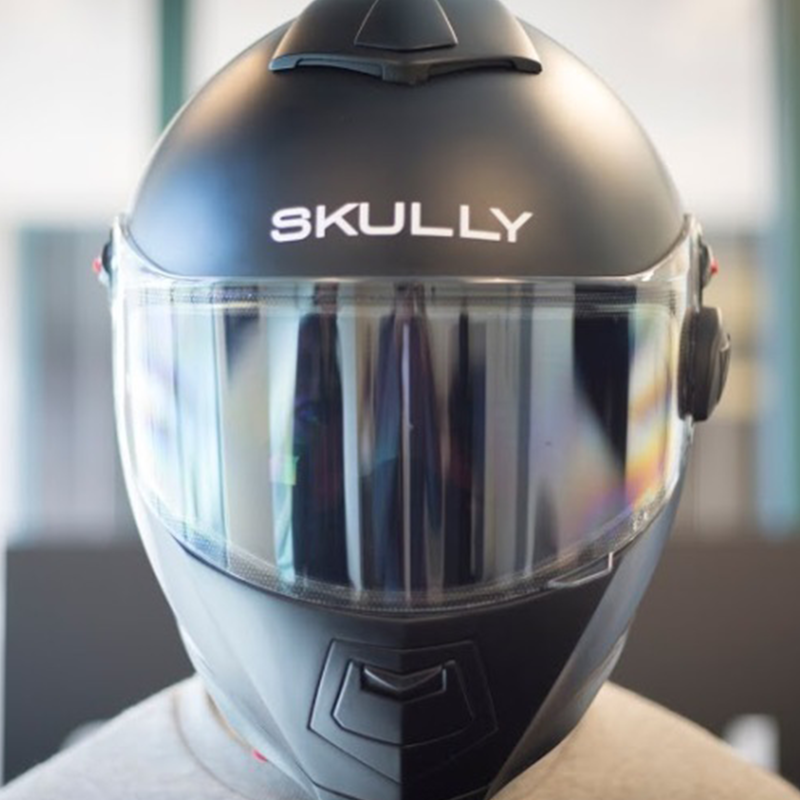 Skully Helmet’s founder and CEO Marcus Weller said he came up with the idea for a helmet with a transparent HUD after he was involved in a motorcycle accident, which he believes he could have avoided if he was looking at the road instead of at the road sign. Managed by Skully’s Synapse system, the helmet’s transparent display conveys turn by turn GPS directions, the rear camera feed with a “near 180 degree” view and, if paired with the right bike, vehicle speed, gear, RPMs, and more. Directions themselves are pulled from crowd-sourced maps as well as commercial providers. Navigation will even be available outside cell coverage thanks to the AR-1’s ability to save maps; users who stay on the beaten track will have access to real-time map updates with traffic readings.